DeKALB Molded Plastics manufactures medium to large sized custom molded products for multiple market segments. 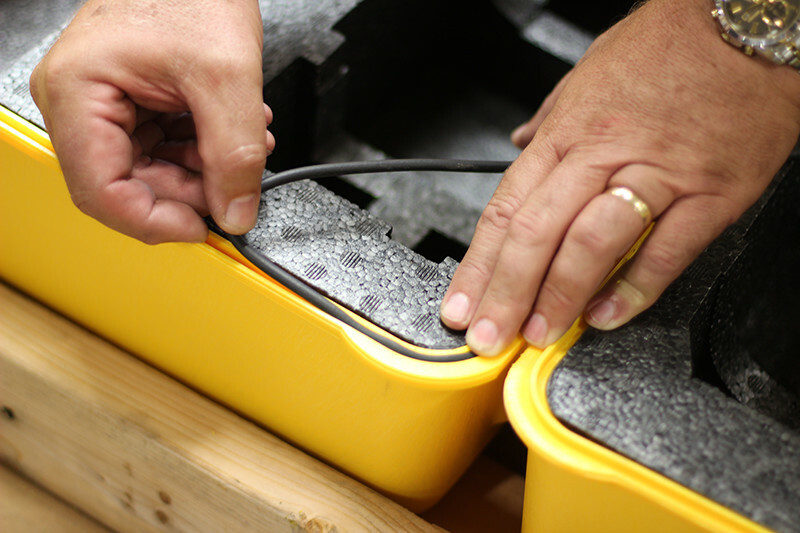 At DeKALB, we produce numerous custom molded products that help ensure roadway safety. We also manufacture several forms of medical device enclosures, providing ergonomic, aesthetic and support functionality. The Plastic Guardrail Blocks we manufacture are intended to increase the strength and durability of metal guardrails that line the edge of high drop-off areas and congested road locations. Should a vehicle crash into a guardrail, the guardrail functions as a device intent on withstanding the impact of the crash while keeping the car on the road. This goal is to reduce the risk of flipping or hitting immobile objects.